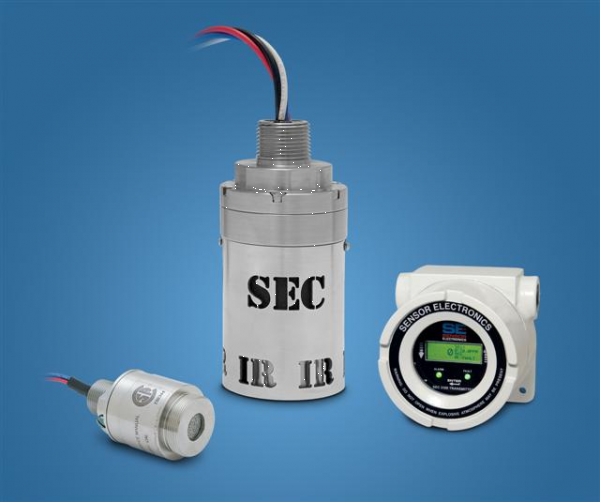 Four new gas detector engineered for wastewater-treatment plants have been announced by Sensor Electronics of Minneapolis. The detector react immediately to dangerous levels of hydrogen sulfide, methane, sulfur dioxide or chlorine. Each stand-alone detector links to its own compact transmitter fitted with LED’s that glow green so long as gas levels are safe: If levels increase, LED’s change to amber, then red. Gas levels – in ppm or percentages - are shown on digital readouts. Transmitter – mounted with detector or up to 1000 feet away – checks for trouble anywhere tin system, shows what’s wrong where on readout panel. Detectors shrug off corrosive atmospheres, ignore temperature/humidity extremes, aren’t affected by dust, dirt, moisture, oily aerosols. Each detector is factory-calibrated for its specific gas, with operating life measured in years. Plug-in sensor modules mean changeover in minutes, eliminating on-site calibration, checkout. More information: Sensor Electronics, 5500 Lincoln Drive, Minneapolis 55436; 800.285.3651 or sales@sensorelectronics.com.